 Ensure Yourself Top-Most Level Of Comfort By Getting This Black Colored Coat For Women By Ritu Kumar. It Is An Essential Pick To Stay Warm And Cosy This Season, As It Is Made From Wool. This Coat Will Also Lend You Endless Style When You Team It With A Pair Of Jeggings And Sneakers.